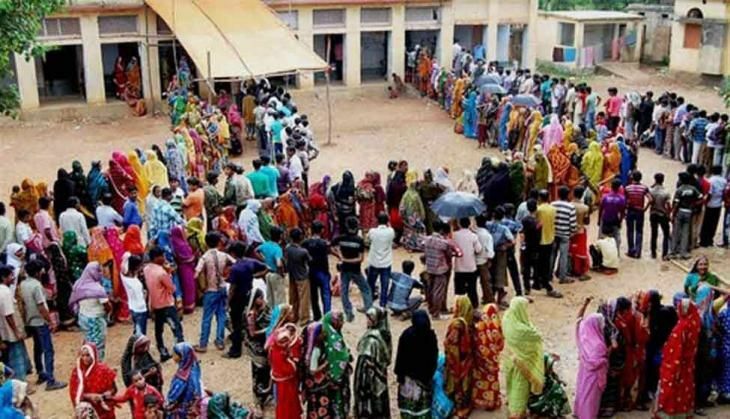 The Election Commission of India (ECI), on Tuesday, ordered repolling at 48 polling stations in Punjab. According to the Commissions order, re-polling will be held on February 9, between 8 a.m. to 5 p.m. It will be conducted at 16-polling stations in Amritsar parliamentary constituency, 12 in Majitha Assembly constituency, one in Moga Assembly constituency, nine in Muktsar Assembly constituency, four in Sadulgarh Assembly constituency and six ni Sangrur Assembly constituency. The Commission said that at some places polling was interrupted as Voter-Verified Audit Paper Trail (VVPAT) machines and EVMs had malfunctioned. Of 24, 697 Ballot Units and 24,256 Control Units used in Punjab, 180 BUs and 184 CUs failed during the poll. The Punjab legislative assembly election, 2017 was held on February 4 to select the 117 members of the Punjab Legislative Assembly. The results of the election will be announced on 11 March.